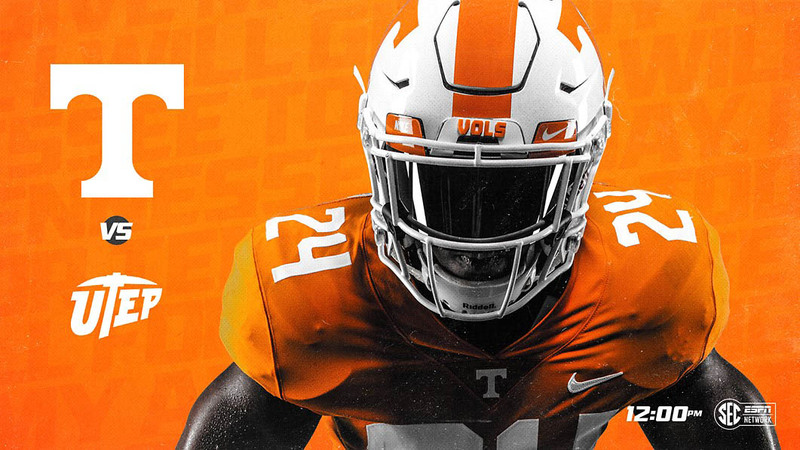 Jeremy Banks | Clarksville Sports Network - Clarksville Tennessee's most trusted source for sports, including Austin Peay State University. 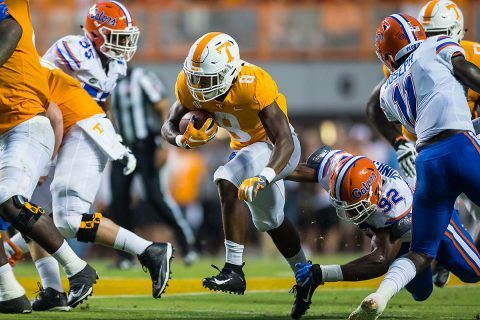 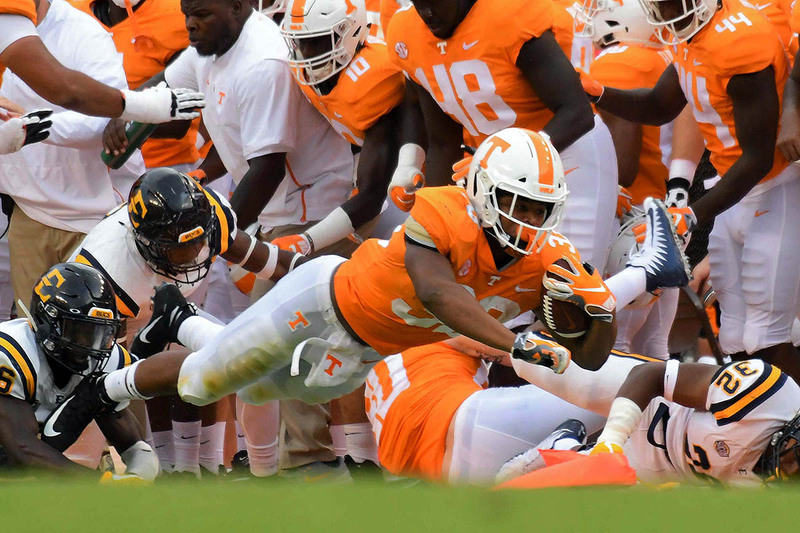 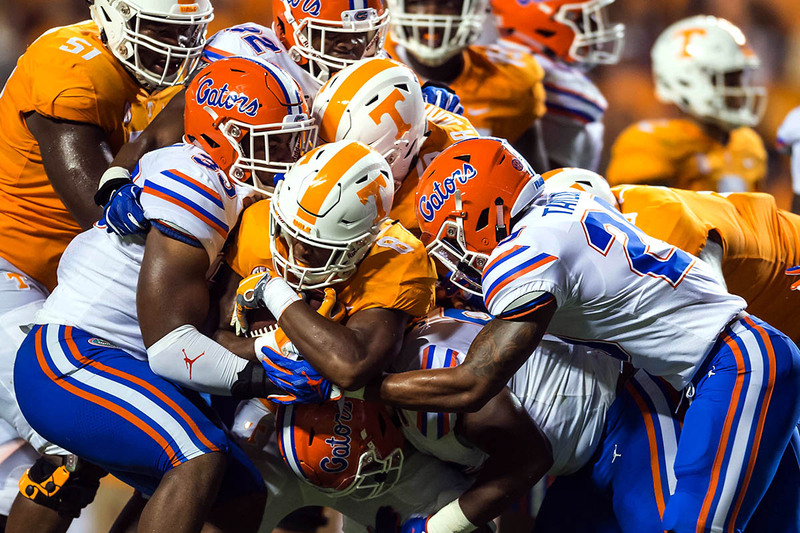 Knoxville, TN – Tennessee Vols and Florida Gators were nearly even in total yardage, but six turnovers proved too much for the Vols to overcome in a 47-21 loss to the Gators in front of a crowd of 100,207 Saturday night at Neyland Stadium. Florida quarterback Feleipe Franks passed for 172 yards and three touchdowns and ran for another score to help the Gators improve to 3-1 overall and 1-1 in the SEC. UT fell to 2-2 overall and 0-1 in league play on a night that saw Tennessee’s 1998 National Championship team honored on the field.